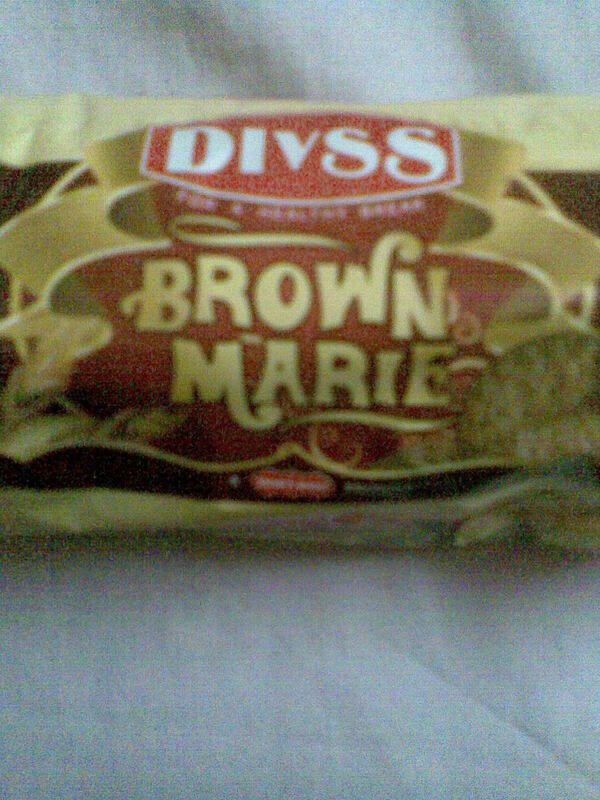 Shakti Bhog India's leading food processsing co with popular brand like Shakti Bhog Atta has been trying to get into biscuit segment through its Divss brand and have been launching all different categories of biscuit on regular interval from cream biscuits to glucose biscuit . 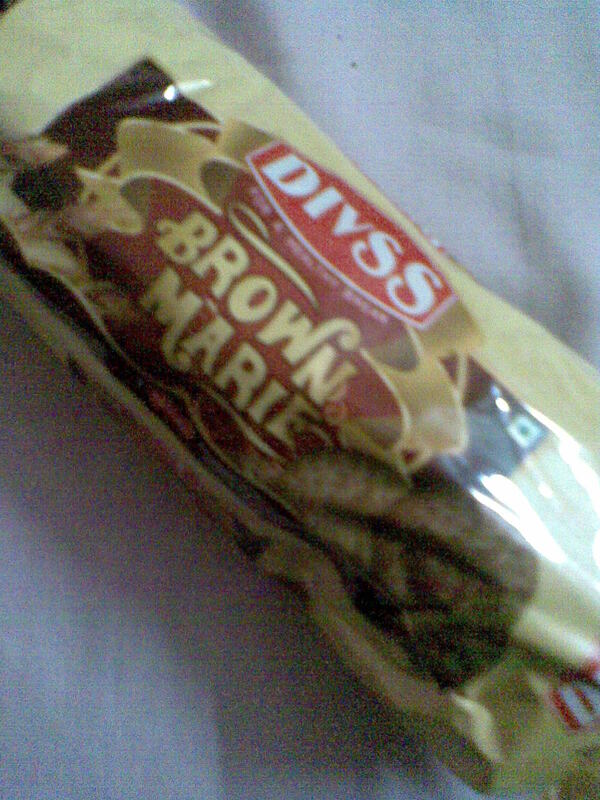 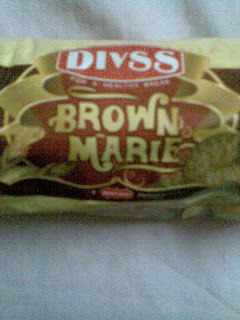 Its has now launched Marie biscuit with name " Brown Marie " . Competition comes from Britannia , ITC , Parle and United Biscuits .